Goshen and Monroe drivers should be aware of how completely the 2016 Honda Fit outclasses competitors like the 2016 Toyota Yaris. The Fit is larger yet safer than the Yaris, and offers more power while still beating it in terms of fuel economy, so make sure you opt for the Honda if you need a class-leading subcompact. The 2016 Honda Fit is available in three well-balanced trim levels for Goshen and Monroe drivers to choose from. LX: Even the entry-level LX provides plenty of premium features, including a multi-angle rearview camera with guidelines, second-row Magic Seat, Bluetooth Handsfree Link system, and cruise control. EX: The EX upgrades styling and versatility with a one-touch power moonroof, enhances safety with a Honda LaneWatch system, and improves convenience with a Push Button Start system with Smart Entry. EX-L: Your top of the line EX-L features first-class comfort thanks to a leather-wrapped steering wheel and shift knob, leather-trimmed seats, and a heating function for both the driver and front-passenger. 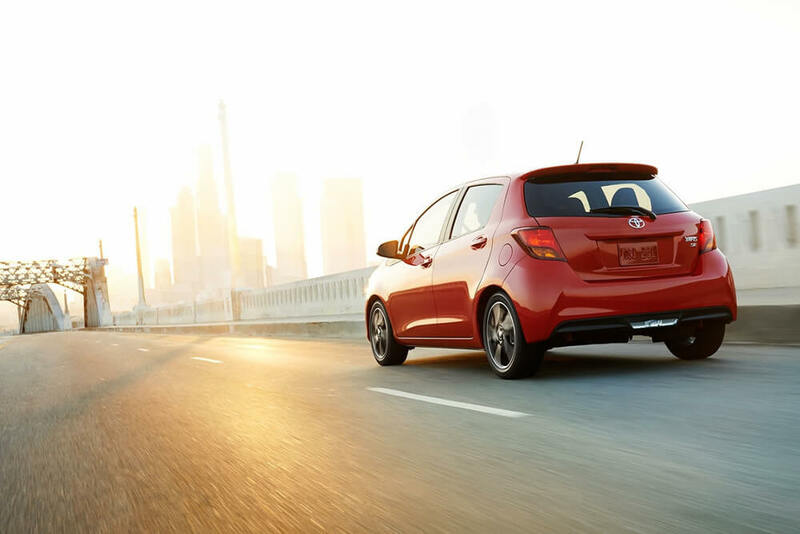 The 2016 Toyota Yaris also comes in three trim levels, but the features are far from tempting. L: The entry-level L model features a CD player, 15-inch steel wheels, power door locks, and air conditioning. LE: The LE comes with steering-wheel-mounted audio controls, cruise control, and 16-inch alloy wheels. SE: An SE offers projector-beam headlights, LED running lights, and a leather-trimmed steering wheel. Drivers across the country expect to have to decide between power and efficiency when they pick up a new vehicle; however, the 2016 Honda Fit offers both. In fact, you’ll find that both measures are superior to the 2016 Toyota Yaris. Power: The Fit packs a 1.5L four-cylinder engine rated at an impressive 130 hp and 114 lb-ft of torque. 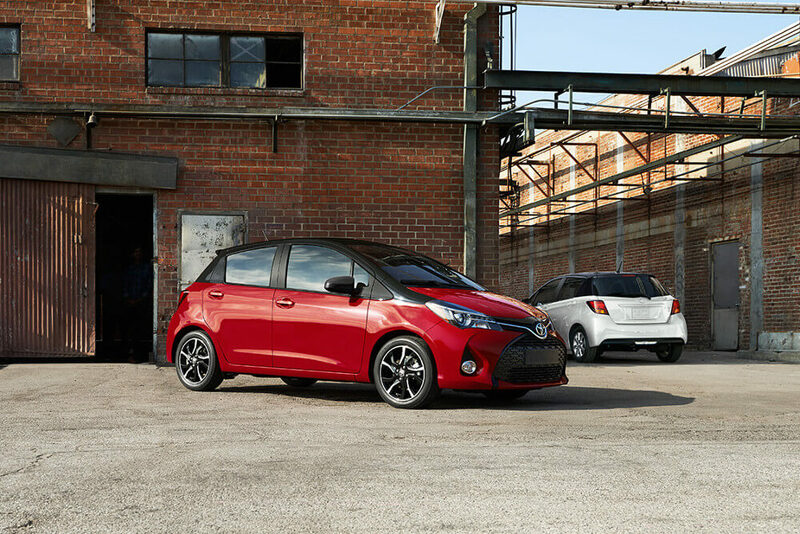 The Yaris also receives a 1.5L four-cylinder, but its 106 hp and 103 lb-ft of torque is lacking when compared to the Fit. Efficiency: Fit LX drivers can choose between either a six-speed manual transmission for 29 mpg in the city and 37 mpg on the highway* or a continuously variable automatic transmission (CVT) for an even more attractive 33 mpg city and 41 mpg highway. 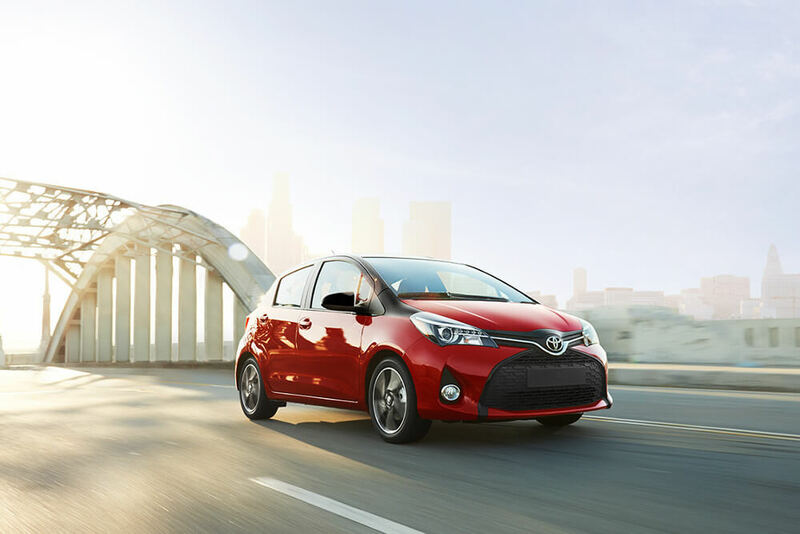 * The Yaris offers two outdated transmissions: a five-speed manual that makes 30 mpg city and 37 mpg highway or a four-speed automatic that achieves only 30 mpg city and 36 mpg highway. 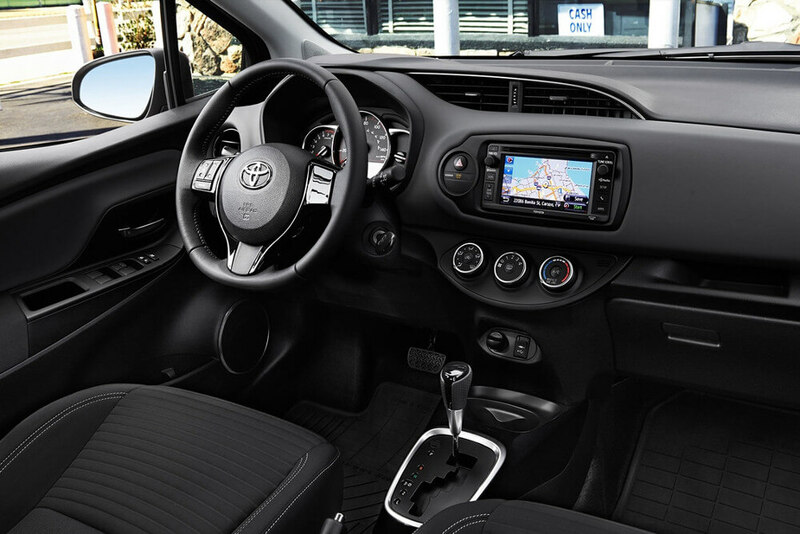 The 2016 Toyota Yaris absolutely trails the 2016 Honda Fit when it comes to interior space and versatility. You’ll only have up to 15.6 cubic feet of cargo space to play with in the Toyota, but the Fit can put up to a staggering 52.7 cubic feet at your disposal, plus multiple seating configurations to help you take advantage of every square inch. Long Mode: Fold the rear row and the front-passenger seat to slide in longer pieces of cargo. Utility Mode: Drop the rear row to take larger items behind the front seats. Tall Mode: Drop one of the rear seats to provide close to 4 feet of vertical space. Refresh Mode: Remove the front headrests, fold back the front seats, then recline along the whole length of the vehicle. The 2016 Honda Fit is about more than agility and space. 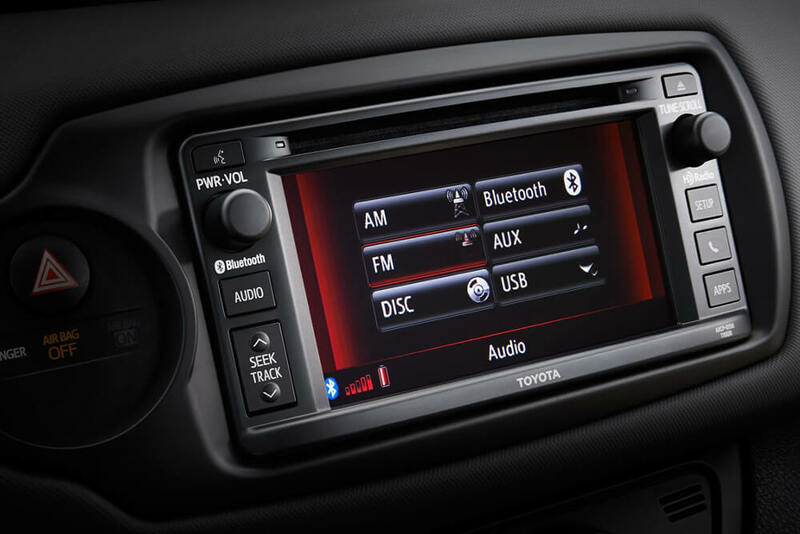 You’ll also find a strong selection of standard and available features, many of which are not available with the 2016 Toyota Yaris. Multi-Angle Rearview Camera: The Yaris doesn’t offer a rearview camera. The Fit equips one as standard, and it has three viewing modes and guidelines for even easier backing up. HondaLink Next Generation: This forward-thinking feature allows drivers to quickly and easily sync their smartphone to their Fit. SMS Text Message Function: Someone texting you while you’re driving? You can choose to have messages read aloud. 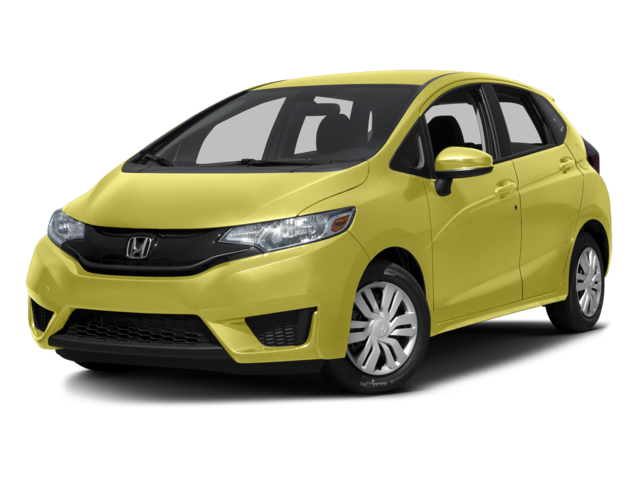 The 2016 Honda Fit is one of the safest subcompacts on the road today, a fact attested by its 5-star overall safety rating** from the NHTSA. That’s largely down to Honda’s celebrated ACE (Advanced Compatibility Engineering) body structure, which is able to crumple intelligently in the event of an accident to direct impact energy away from occupants. 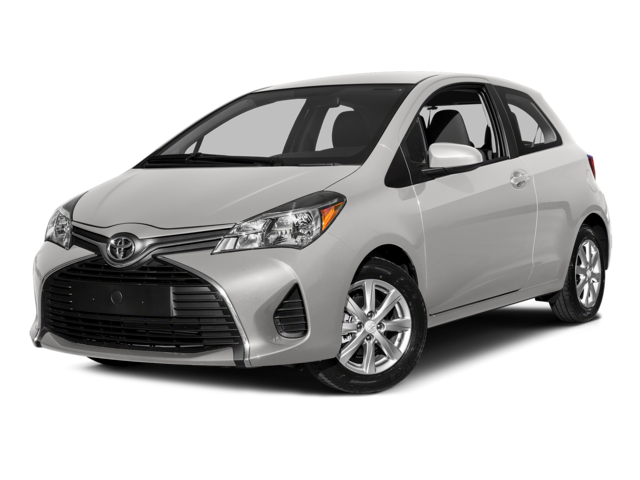 The 2016 Toyota Yaris doesn’t enjoy an ACE body structure, and was only awarded a 4-star overall safety rating by the NHTSA. Whether you’re looking for safety, power, efficiency, technology, or space, the 2016 Honda Fit is going to offer more than the 2016 Toyota Yaris. To take a closer look, just come to Middletown Honda today. We proudly serve drivers from Goshen, Monroe, and the surrounding communities. **Government 5-Star Safety Ratings are part of the U.S. Department of Transportation’s New Car Assessment Program (www.safecar.gov). Model tested with standard side airbags (SAB).